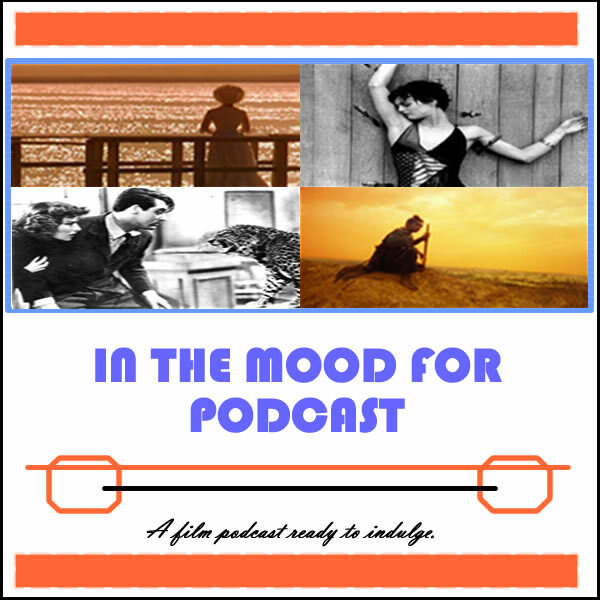 It’s Episode 73 of In the Mood for Podcast, a British-based film podcast hosted by Calum Reed of Ultimate Addict and Pete Sheppard of In the Mood for Blog. We’ve got plenty of material for you this week, as we bring you five films, a healthy news segment, and an epic Preconception Corner. Having already achieved the Sheppard seal of approval, Cal caught up with Stephen Frears’ “Philomena,” plus we tackle the Romanian Oscar hopeful “Child’s Pose,” and well-received animated film “Turbo.” As Awards Season hots up, we assess where the finalists for the Best Animated Feature Oscar all stand, and look at the nominees for France’s distinguished Louis Delluc prize. There’s a mini faux-pas regarding James Gandolfini during this week’s review of “Enough Said,” while only one of us managed to sit through all of booze-filled comedy “Drinking Buddies.” Listen to hear which former Oscar nominee’s family member contacted Cal this week, which sitcom scarred Pete’s early cinema-going days, and how anticipation of cartoon snails somehow evolves into a rant about a certain British radio station. You couldn’t make it up.